Ontario’s Ministry of Agriculture, Food and Rural Affairs (OMAFRA) and the Ontario BIA Association (OBIAA) announced the launch of Digital Main Street’s Grants Program across Ontario. 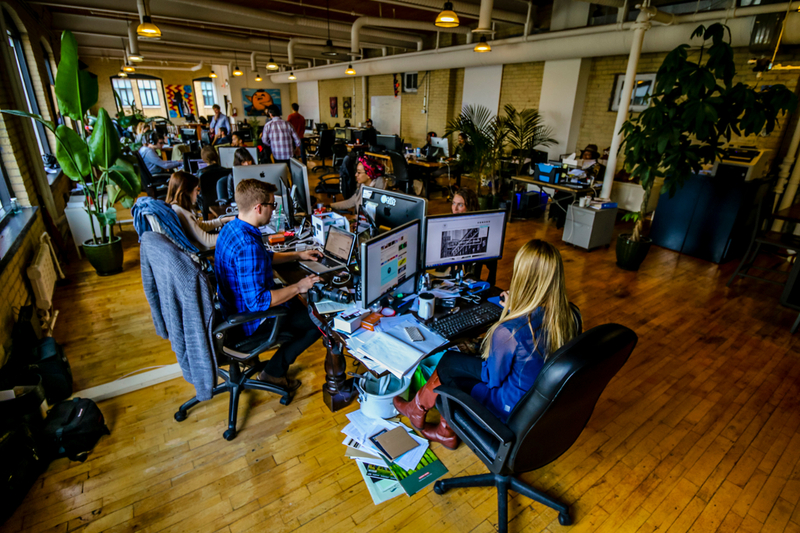 The announcement was made this week at Shopify’s Ottawa headquarters. The program provides funding to qualifying small “main street” businesses and community business groups to enhance online promotion, selling, and operations. There are two types of grants that will be available through Digital Main Street. 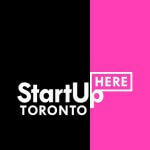 Part of the Province of Ontario’s Main Street Enhancement Initiative, The city of Toronto’s Digital Main Street entity helps improve how small businesses use digital tools and techniques—such as social media and payroll technologies—to become more successful. The Digital Service Squad Grant: 300 grants of $10,000 each available to qualifying municipal or business groups to develop and implement local squads of digital vendors and experts to directly help small businesses. Applicants can access the grant process through the grant program portal here.